Three-time England international midfielder Jack Rodwell is eager to make the most of an opportunity to reignite his faltering career with Blackburn Rovers. The 27-year-old has agreed a deal with the Ewood Park outfit for the remainder of the season and is currently working his way towards full fitness, as he has yet to make his debut for Rovers. I don't think anyone should question his talent, he's played for England and Man City. And the former Everton, Manchester City and Sunderland schemer is determined not to let his latest opportunity to pass him by. He told the Lancashire Telegraph: "The last couple of years have been hard, but hopefully it is just a blip. To win three England caps was a great experience, it would have been nice to add more and there is still time. "It's now a case of feeling my way into it at Blackburn and picking up a good run of form. It's nice to focus on football and being in a good place at a good club and looking forward." 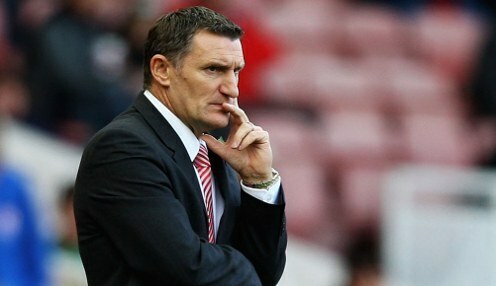 Meanwhile, Rovers boss Tony Mowbray has high hopes for Rodwell, with his side having made a solid start to life back in The Championship. He added: "In training I don't really know what foot he kicks with, because he has amazing composure on both feet, pinging it 30 yards one way and then 40 yards the other direction. "I don't think anyone should question his talent, he's played for England and Man City and we're finding out about his spirit and his character." Blackburn are priced at 1000/1 to finish in the top two in The Championship this season, while they are 4500/1 to secure a top-six finish.